Here are some of the songs we sang! 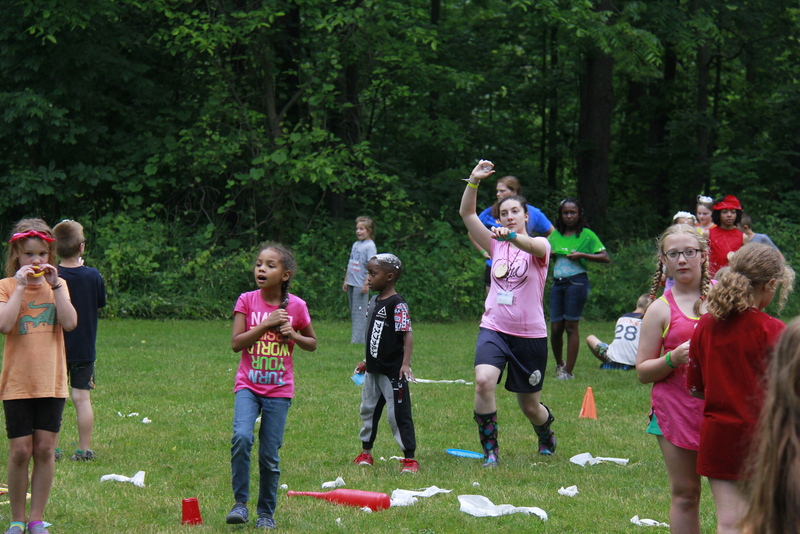 Organized Mass Chaos Campers enjoyed running around in Pine Meadow dumping water on others and themselves, getting shaving cream all over and in their hair, and doing other silly challenges with friends. Dinner tonight was lasagna rollups, breadsticks, green beans, salad bar, and yellow cake! This afternoon was packed full of fun! Campers enjoyed having swim time, climbing the rock wall, swinging on the Mammoth Swing, and ziping down the Twin Eagle Zipline! 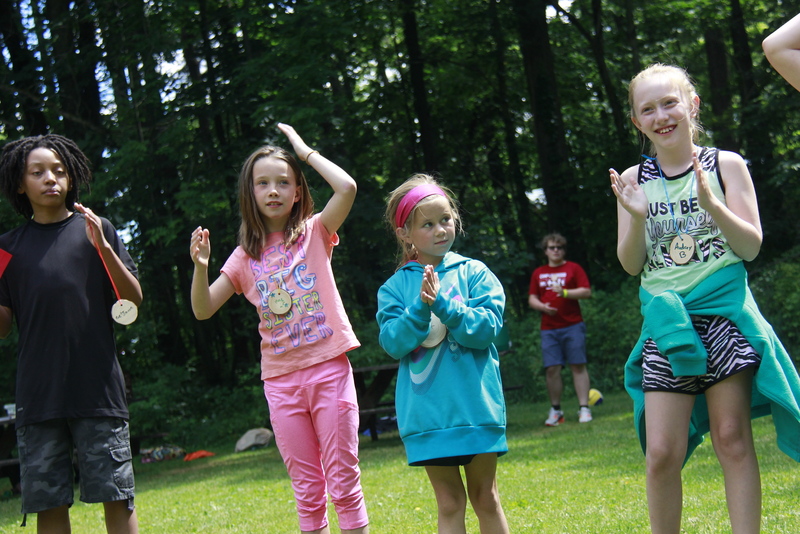 Campers enjoyed munching on breaded chicken sandwiches, tater tots, pears, and a salad bar for lunch. 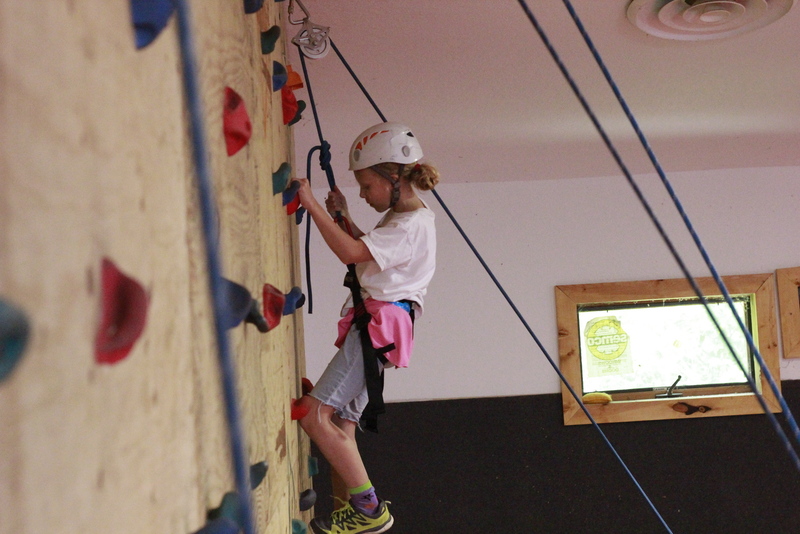 ####Morning Fun Campers jumped right into activities with the climbing wall, the AquaGlide, and the zip line. They are having tons of fun! ####Discovery Time **Grow With God** is todays phrase. 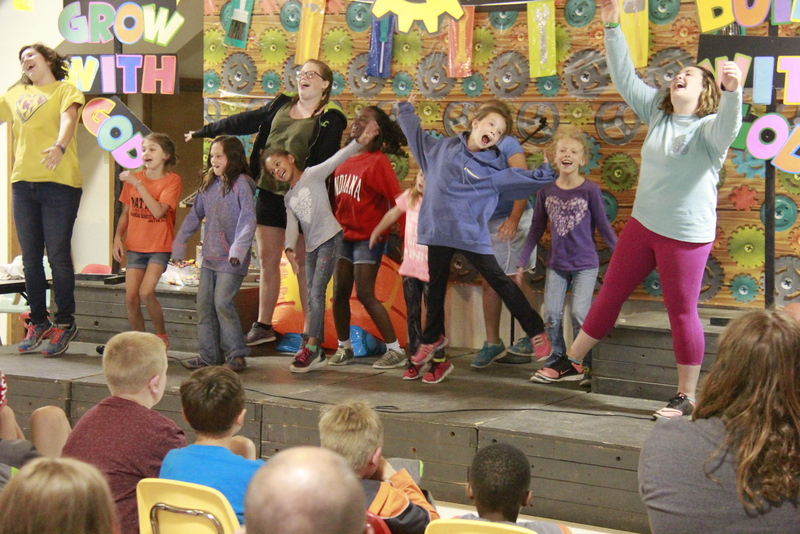 The campers pretended to be mustard seeds by curling up in a ball and then stretching out pretending that they were growing big and tall just like the mustard seed would do. Their prayer activity this morning was braiding or twisting three strands of yarn together to signify that God and Jesus was always with them. ####Breakfast Breakfast this morning was pancake and sausage on a stick, triangle potatoes, grapes, cereal bar and juice! ! [alt](/content/images/2015/07/sunday-monday-2.png) ####Vespers **Build With God**. 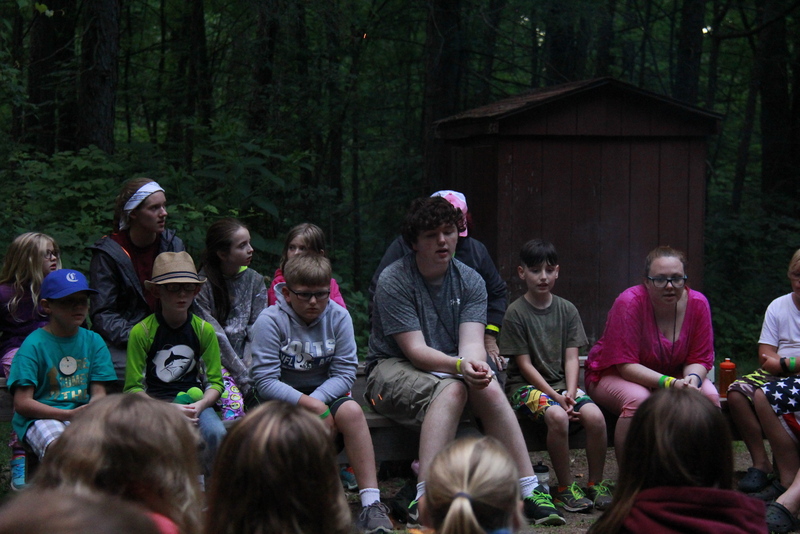 The campers participated in a hands on activity as part of their story time tonight. They added pieces of styrofoam peanuts to "rebuild" the wall of Jericho [Ezra 3:8-13](https://www.biblegateway.com/passage/?search=Ezra+3%3A8-13&version=NIV). 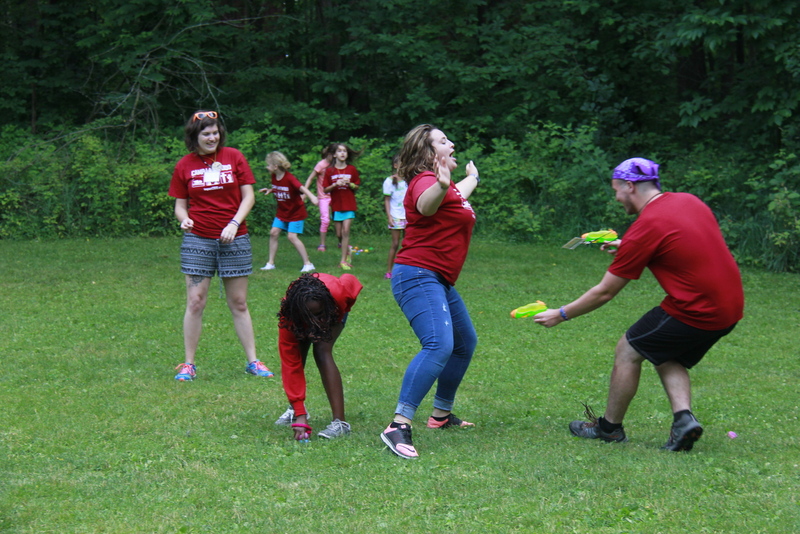 Tonight campers embarked on a treasure hunt all while escaping the pirates water guns! Tonight the campers enjoyed hamburgers, french fries, apple sauce, and a salad bar! 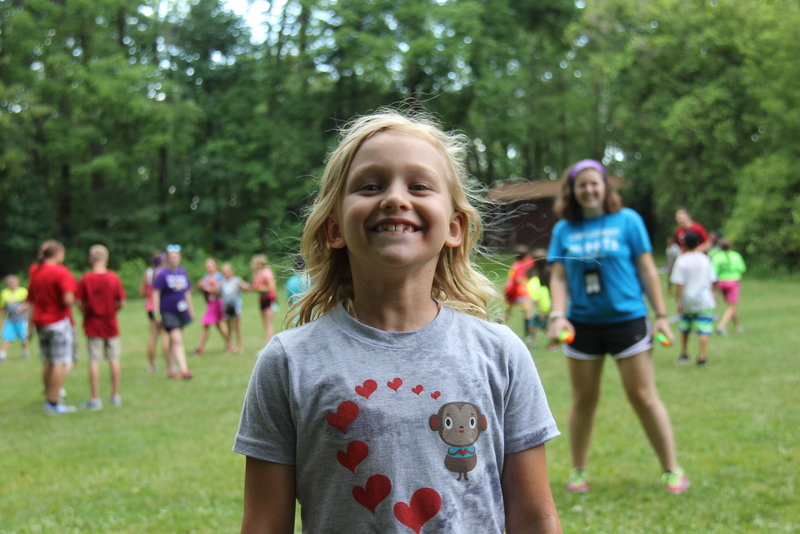 Check-in went great and campers have already begun having loads of fun here at Camp Lakewood!